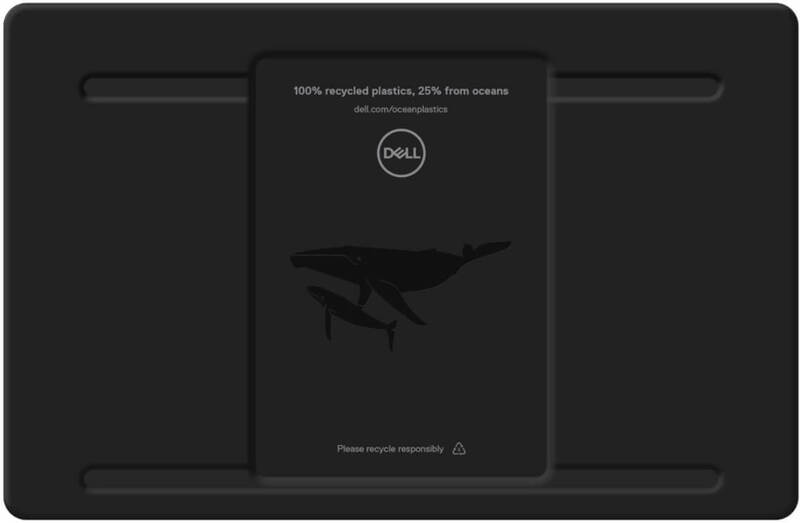 Dell recently delivered technology industry’s first packaging tray for its XP3 13 2-in-1, as it puts focus on protecting the shores from plastic waste. The brand started turning the packaging of its XP3 13 2-in-1 into oceans plastic since April 30. The company also includes educational information on its packaging to raise global awareness, and action on ocean ecosystem health solutions. To make this possible, Dell’s partners collected ocean plastics at the source in waterways, shorelines, and beaches before it reaches the ocean. Then, it processes and refines the used plastics, mixes the ocean plastic with other recycled HDPE plastics from sources like bottles and food storage containers. Lastly, it molds the resulting recycled plastic flake into new packaging trays, and ship it for final packaging and customer delivery. To bring people closer to the issues facing the oceans, Dell has partnered with Adrian Grenier and the Lonely Whale Foundation. With this partnership, Dell has helped to increase understanding of ocean health issues using virtual reality technology. Meanwhile, to make sure that the packaging doesn’t end up back in the oceans, Dell stamped each tray with the No. 2 recycling symbol, designating it as HDPE.